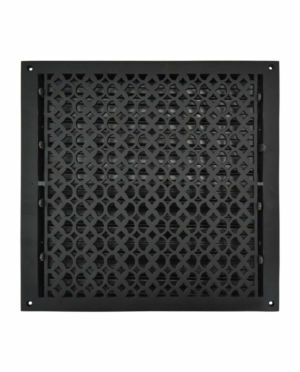 Floor Registers: Come with Pre-attached steel damper for air control . Dampers can be removed easily if required. 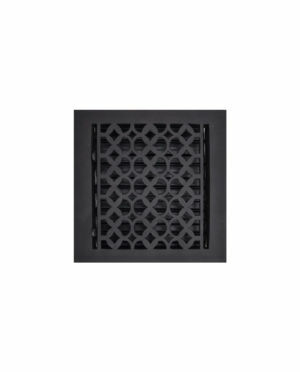 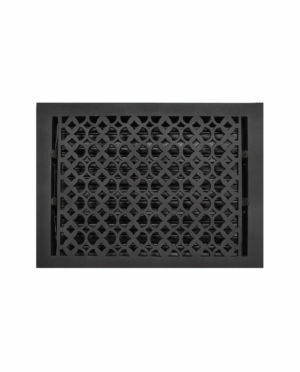 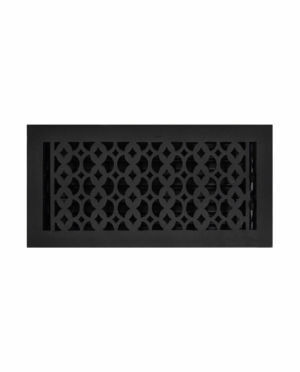 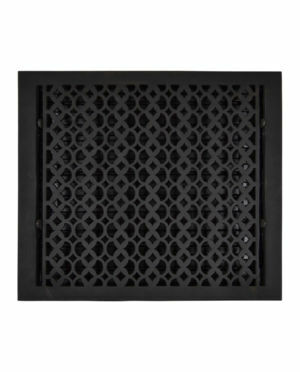 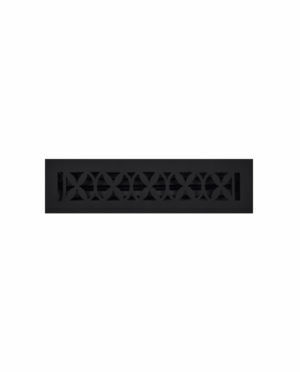 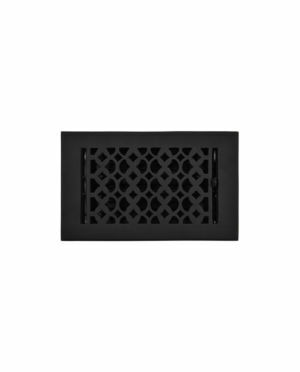 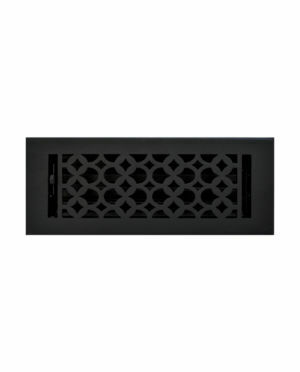 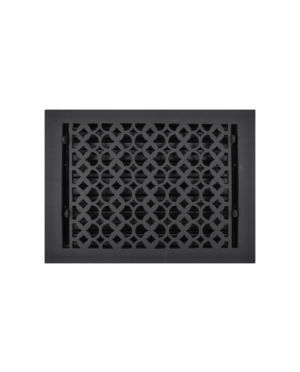 Air Return Grills: Come with Pre-drilled Holes and matching screws. 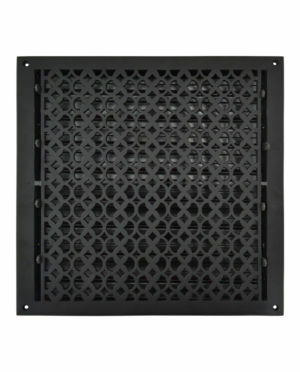 Also Available in: Brown color and White color.